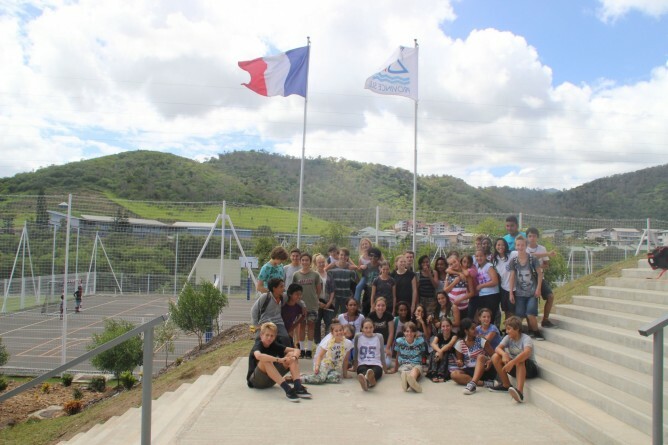 Excursions and incursions are an integral part of our program. These are educationally based and socially beneficial. They are employed to enhance learning experiences and reinforce concepts taught in the classroom, providing opportunities to apply knowledge and understanding gained at school to ‘real life’ situations. Camps play an important role in building group cohesiveness, in fostering friendship, and in strengthening the relationships between teachers and students. In addition, it gives individual students opportunities to develop independence and leadership skills. 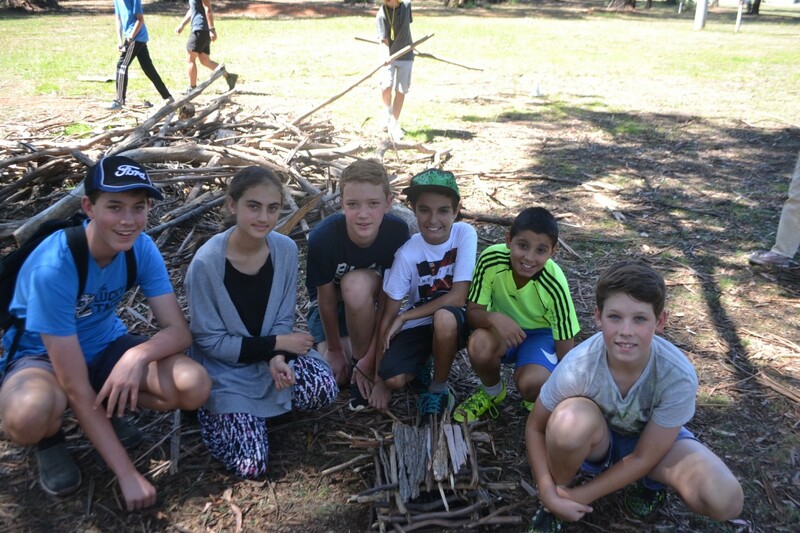 Year 7 camp, in particular, helps facilitate a smooth transition from primary school into secondary school. All students have the opportunity to participate in camps appropriate to their age and interests during the year. All students are encouraged to attend. 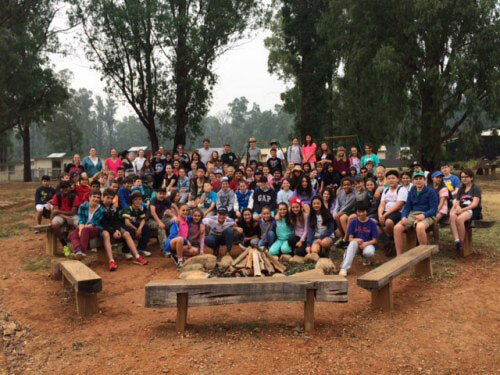 In the first week in March, Year 7 students will travel to Gippsland for a three day camp. It’s a great way for students to get to know one another in a different setting. 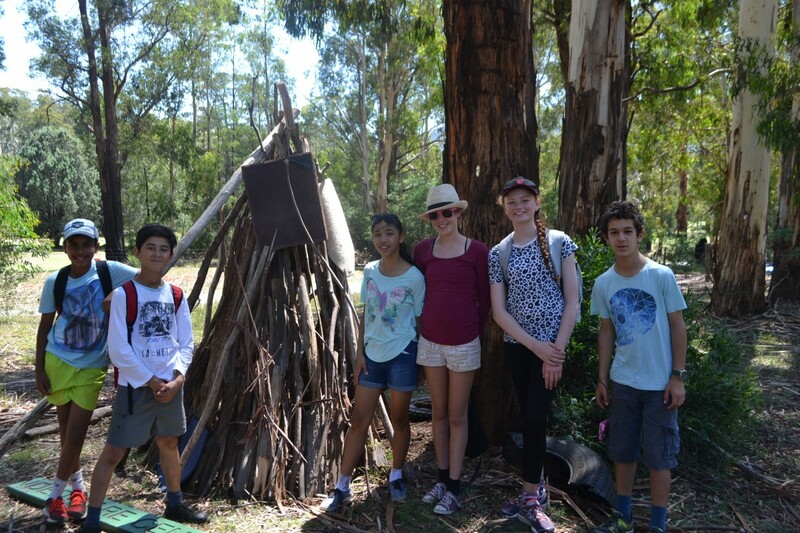 The activities include canoeing, rock climbing, mountain bike riding, low ropes course, bushwalking, grow it, cook it, and initiatives. Camp Kangaroobie is an award winning, accredited camp on the Great Ocean Road that offers unique activities, great accommodation and beautiful surroundings. The activities include an obstacle course, canoeing on the river, a hike to the beach and a trip to the farm, just to name a few. Let’s not forget a trip to the 12 Apostles on our way home! Rubicon is a residential Outdoor Education school operated by the DET. Rubicon has two campuses that offer a variety of different activities. The Nayook Campus, located near Neerim Junction, approximately 100 km east of Melbourne, is a recent addition to the school. 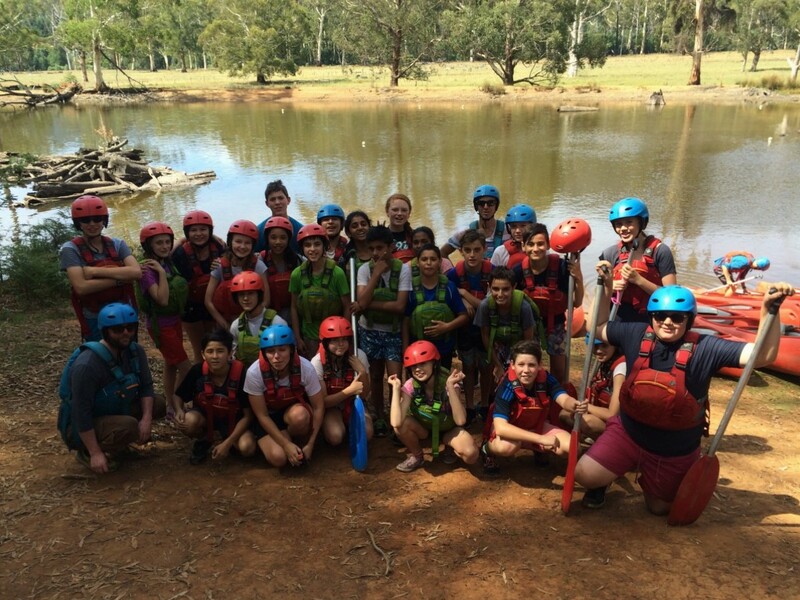 The activities include bush walking, canoeing (flat or moving water), caving, environmental studies, expeditions, high ropes, initiative activities, mountain biking, rafting, rock climbing and rogaining. The Thornton Campus, is in the picturesque Rubicon Valley approximately 100km north-east of Melbourne. The campus is situated on 2.1 hectares of land. Activities taking place onsite include rock climbing, rogaining, initiatives and environmental activities. Thornton also has an environmental focus educating for sustainable living. The centre currently has a vegetable garden and a water and power conservation program. 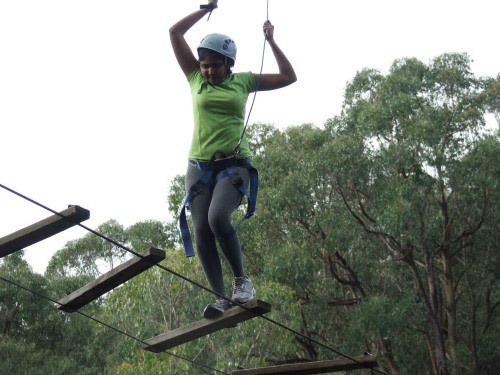 Offsite activities can include bushwalking, canoeing, high ropes, rafting, rock climbing, horse riding, skiing and cycling. 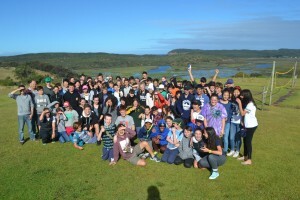 Located on the Great Ocean Road, a 90-minute drive from Melbourne, the camp offers a range of beach, water, challenge, environmental and team building activities for all to enjoy. Opened in April 2000 as an innovative specialist setting for leadership education, The Alpine School is unique. 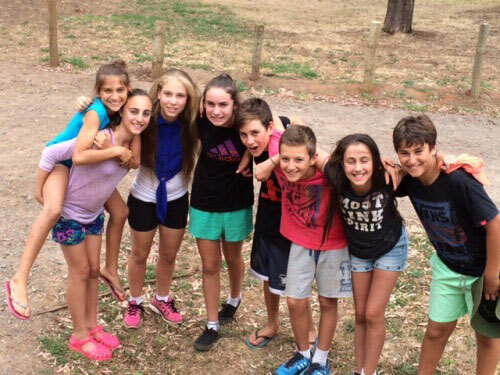 Situated at 1600 metres above sea level near Dinner Plain Village in the Victorian Alps, the school provides an intensive, high quality leadership and enterprise program for small teams of Year 9 students selected from Victorian government schools. We are pleased to advise that Glen Eira College has been allocated places for 3 boys and 3 girls at the Alpine School Campus in term 3 , 2019. The location of the Alpine School Campus allows a tremendous opportunity for exploring and interacting with many iconic locations in the Victorian Alps, including: The Victoria River, Mount Loch, various huts in the High Country, Swindler’s Spur and Mount Hotham. 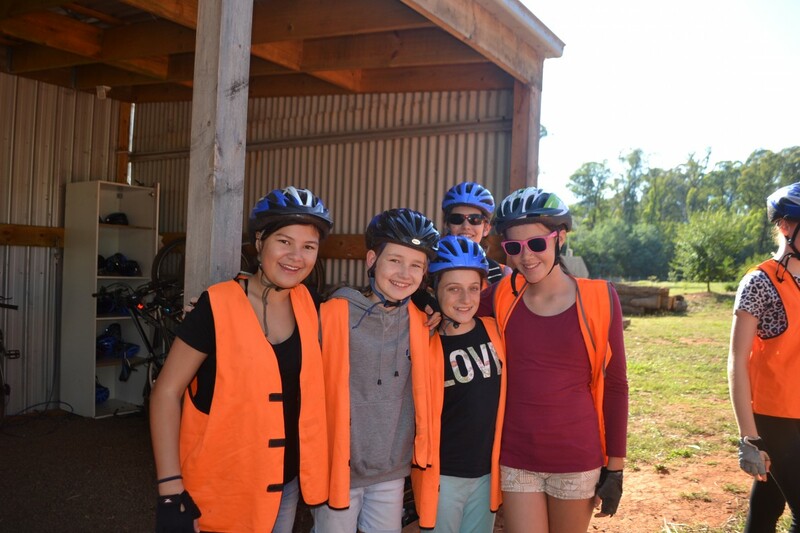 Seasonal features of the outdoor program include cross-country and downhill skiing, mountain bike riding along the Dinner Plain trails, caving at Mount Buffalo and White Water Rafting on the Mitta Mitta River.